On March 14, Luxembourg’s Ministry of Finance and AIIB organized a lead-up event to give Luxembourg’s financial industry the opportunity to learn more about the meeting. Speakers included Luxembourg’s Minister of Finance, His Excellency Pierre Gramegna and AIIB Vice President and Corporate Secretary Sir Danny Alexander. 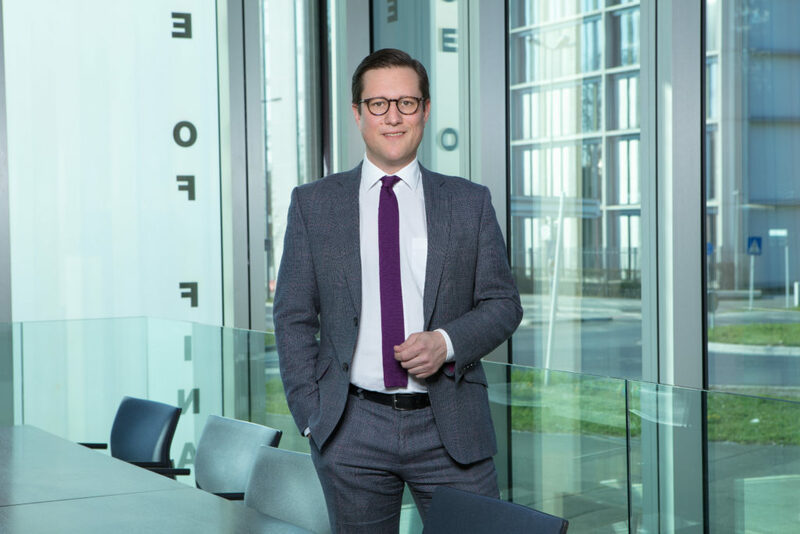 Finance professor Roman Kräussl of the University of Luxembourg chaired a panel discussion with public and private investors about developing infrastructure into a global asset class. Up to 1,500 delegates are expected to attend AIIB’s Annual Meeting. After three years of operation, AIIB now has 93 approved members. To date, AIIB has the second largest membership among multilateral development banks. During his speech, Luxembourg’s Finance Minister reminded the audience of similarities between Luxembourg and AIIB. 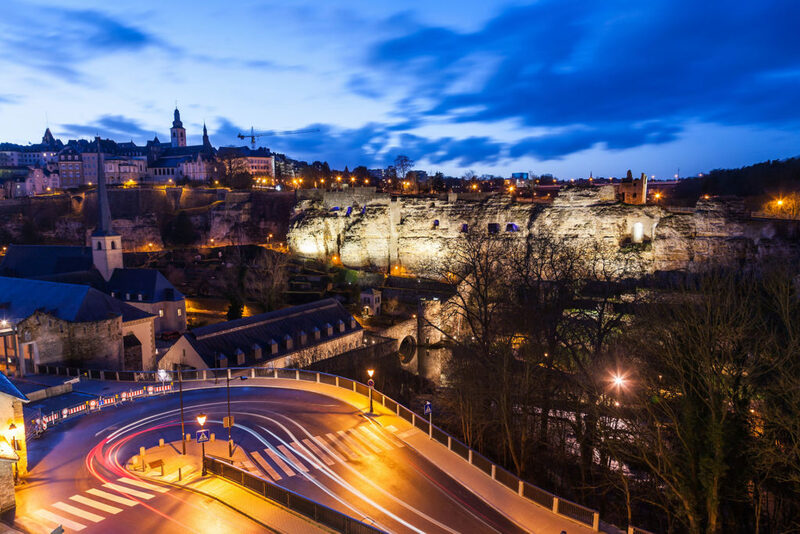 Luxembourg plays a leading role in driving sustainable finance forward. 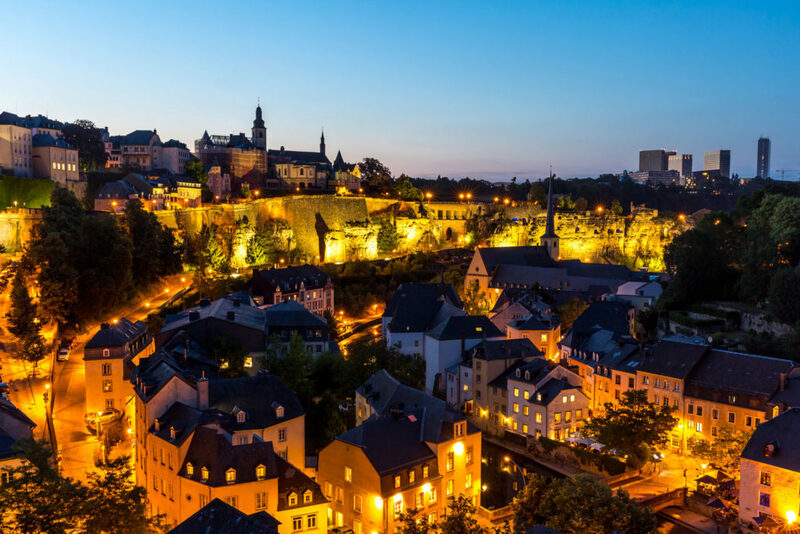 The Luxembourg Green Exchange, the world’s first and only green exchange, has the largest market share of listed green bonds worldwide. 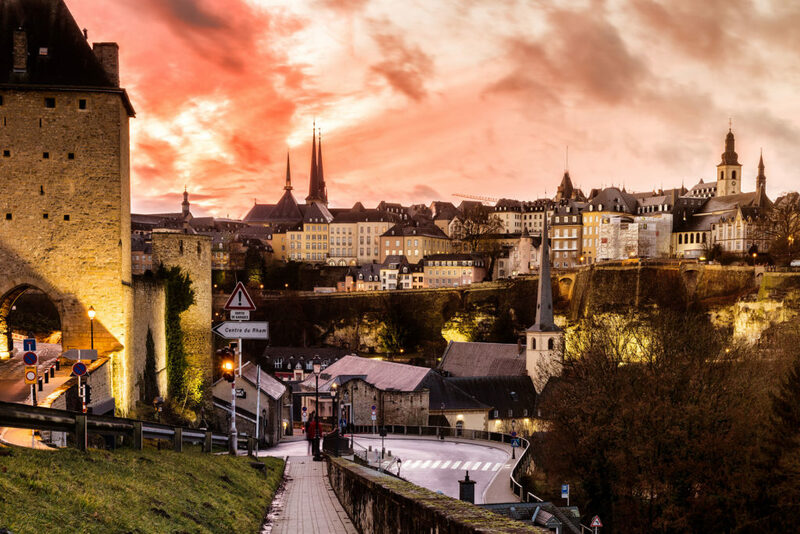 The Grand Duchy is the global leader in inclusive finance and has a 61-percent market share of global assets under management in Microfinance Investment Vehicles. It acts as a leading international platform for sustainable finance, supporting a range of activities from responsible investment funds and blended finance to green bond listings and environmental, social and governance fund labeling. Headquartered in Beijing, AIIB began operations in January 2016. By investing in sustainable infrastructure and other productive sectors in Asia and beyond, it will better connect people, services and markets that over time will impact the lives of billions.